SPRING – The contractor for the Elan Boulevard/Aldine Westfield Road improvement project will switch the traffic pattern at the intersection of Aldine Westfield Road and Elan Boulevard the morning of Saturday, Jan. 5, in order to install new curbs, medians and a left-turn lane on both the northbound and southbound sides of Aldine Westfield. The inside lanes along northbound and southbound Aldine Westfield Road near the intersection will be closed until this portion of the project is completed. The outside northbound and southbound lanes will remain open. 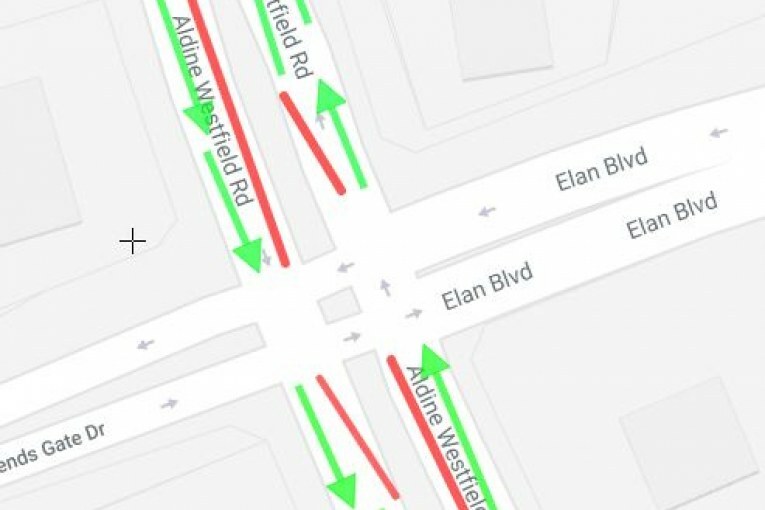 Once the curb/median and left-turn lanes are constructed, the new traffic signal at the Aldine Westfield-Elan intersection will be installed. Once the traffic signal is installed, the contractor will reopen the inside lanes and left-turn lanes. 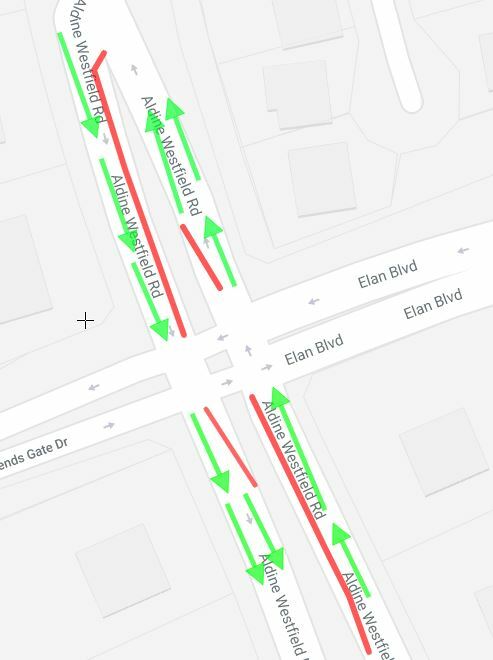 The Elan/Aldine Westfield road project involves widening Aldine Westfield to four lanes (two in each direction) from Elan Boulevard to Knoll Oaks Lane. This includes the traffic signal being installed at the Aldine Westfield-Elan intersection. Next : MOTHER ARRESTED AFTER HER 3 YEAR OLD CHILD WAS FOUND WANDERING THE APARTMENT PARKING LOT LATE AT NIGHT WHILE SHE ALLEGEDLY RAN ERRANDS.